Bad boys gone badder. 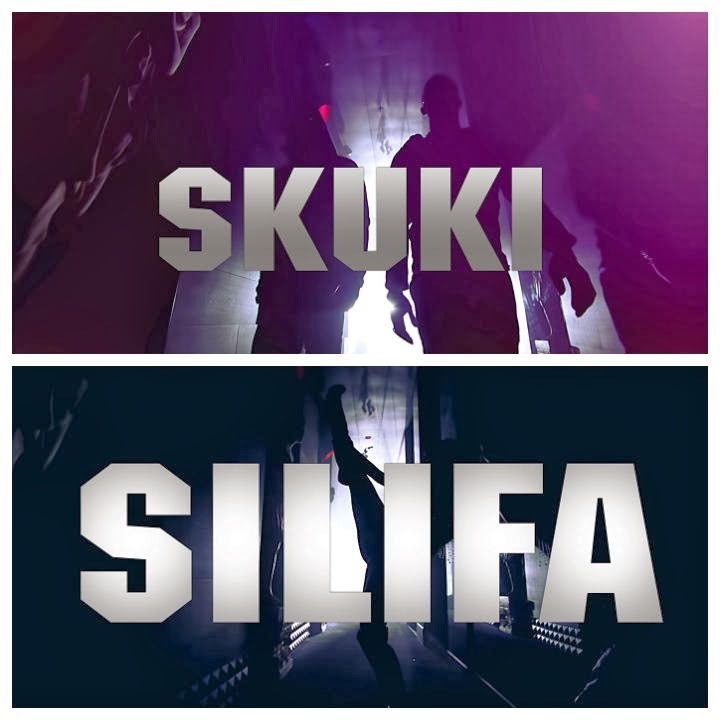 Skuki hits their fans fresh in 2014, with a dope super -fly video for their new single- SILIFA. Shot by Clarence Peters, in Johannesburg, South Africa, now this is a must watch. WARNING: This video is rated 18, and therefore not suitable for viewers younger than 18.